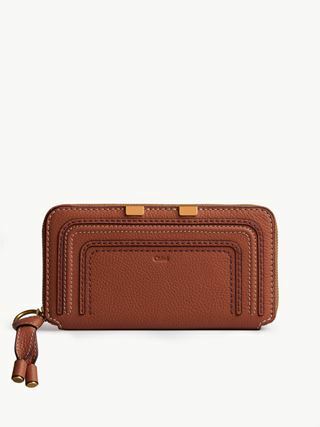 Crafted from supple calfskin offset with golden brass hardware, the Tess long wallet has a sophisticated flap design. 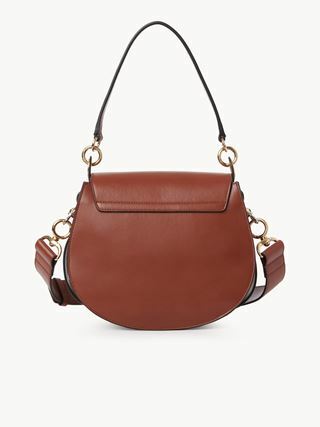 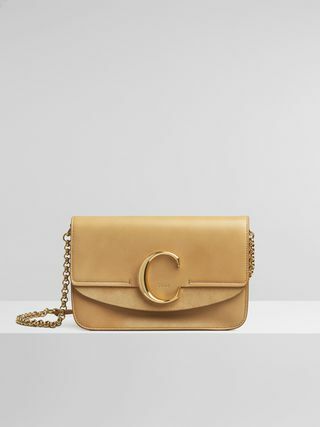 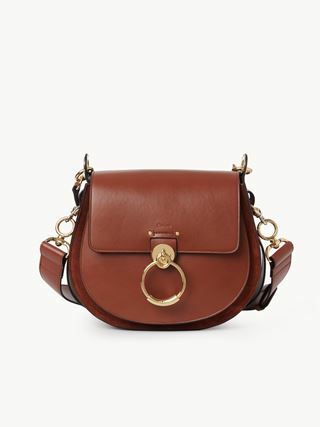 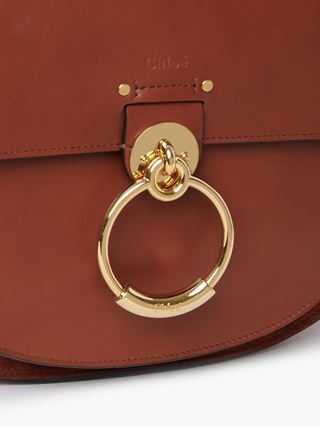 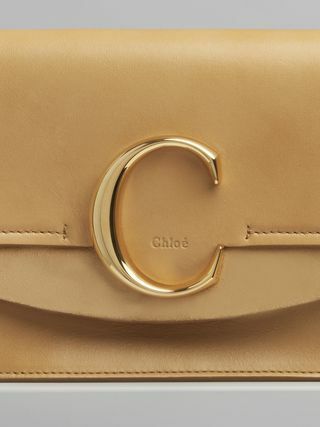 The striking front loop showcases Chloé’s “O” signature, while the large inside compartment makes it ideal for everyday use. 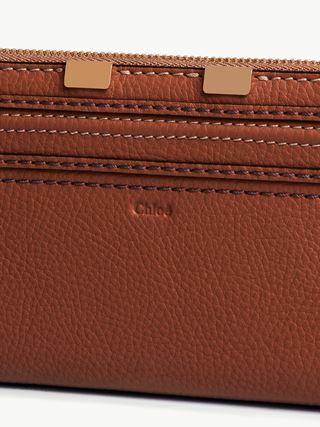 Additional pockets and card slots add extra practicality.